﻿Pet Sitters - Best Pet Sitting Service Columbus Ga.
Any Time, Any Pet,Anywhere in the Columbus,Ga. Area!!! You'd have to agree that finding and keeping a reliable pet sitter is difficult to say the least!! Within the following information is the difference between enjoying a relaxing, fun-filled vacation or continuing to waste valuable time and hard earned money on a pet sitter you can't count on! The solution to ALL of your pet sitting needs. The answer to the untrained, unreliable pet-sitter. Excellence in Pet Care Service at an Affordable Price. ​The consequences of not having a reliable Pet Sitting Professional? If you have postponed, skipped, or even canceled important family events or vacations… if your pets are no longer welcomed at ANY of your family members’ homes… if you feel guilty about asking or if you are uncomfortable leaving your pets with neighbors, friends or family members – this message is meant specifically for you. It Will Just Get Worse! There are real consequences to using sitters who aren’t qualified to care for your pet(s). First and foremost, there is the welfare and safety of your beloved pet. In addition, your health, time and money are among your most precious resources. You can’t continue to miss vacations, graduations, weddings and class reunions – life is short and we all need “downtime”. “The average vacation cost for one person in the US is $1,145 or $4580 for a family of four”. Wow! ​Why Should You Believe Us? As pet- owners ourselves, we understand where you are. My wife and I are the proud parents of two wonderful children, and the proud owners of FOUR dogs. Our dogs aren’t just animals who live with us, they are an integral part of our family. Like you, we love them unconditionally. We feed them nutritious food to keep them healthy. We worry if they get sick. We walk our dogs daily (even when they are the only ones who really want to go!). And we protect them with all of our being. We know what it means to leave home for a well- planned and much needed vacation only to find ourselves worried about the care of our furry, feathery, or scaly “babies”. We also know all too well, the disappointment of canceling many of those same vacations because we couldn’t find a trustworthy and qualified pet-sitter. The good news for Columbus Georgia pet owners? There is indeed a reliable, professional, and affordable Pet Care Service in the Columbus/Ft Benning Area that would gladly take care of all of your pet’s needs while you are away - our name is Collieco Pet Sitters. Imagine how it will feel to completely relax and fully enjoy much needed vacations with your family and friends. Imagine dealing with pressing, out of town family matters without worrying about the welfare of your pet(s).
. We provide a very flexible schedule to meet your needs (see below). .We will gladly care for your dog(s), cat(s), reptile(s), fish, exotic animal(s), bird(s), and small mammal(s). We will visit your home as scheduled anywhere in Columbus, Georgia and the Surrounding Area. Although boarding facilities often offer excellent care, the cost of boarding your pet(s) can be very expensive. In addition, there is a risk that your pet could be exposed to a serious illness while at the kennel. Hotels that allow pets can be a solution. However, most restaurants and attractions don’t allow pets; as a result, at one point or another someone will either have to stay back at the hotel with them or you will have to leave them in the room by themselves – neither being a fun/reasonable option when you are supposed to be on vacation! Also, consider the fact that many pets are stressed when their owners are away from home for an extended period of time. 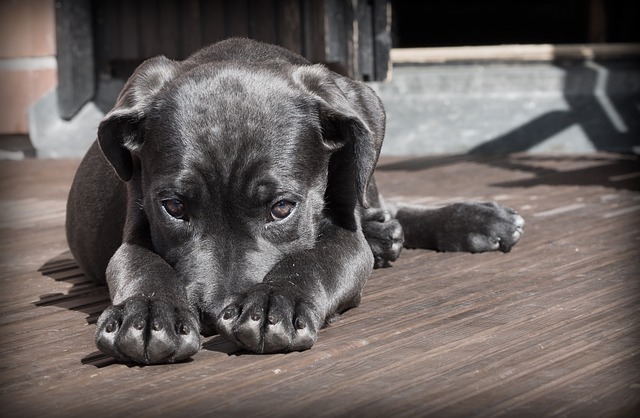 According to the ASPCA, some pets (dogs in particular) can suffer from separation anxiety which results in abnormal, unhealthy behavior including loss of appetite. The ASPCA recommends you take your pet to the vet if you feel this may be an issue. 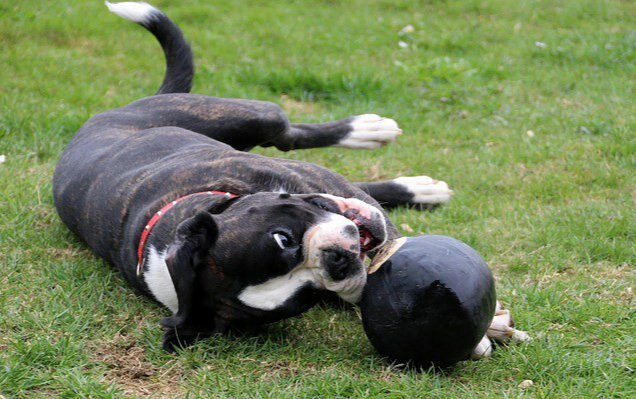 Finally, the familiar surroundings of home rather than a kennel can help relieve some of the stress pets may feel when their owners are away. With In-Home Pet Care, their feeding and exercise schedules can remain the same - just as if you were at home. ​ The First Visit to Your Home Is Free!! To make this entire process much less stressful for everyone, we will schedule a Free Initial Consultation to meet both you and your pet(s). During this visit, we will review in great detail the services you require for your home and for your pet while you are away. We will take notes during the course of this visit, but please don’t hesitate to call us with any additional information. Please be prepared to give our pet care professional keys to your home, a garage door opener and access information if you live in a gated community. ​****As a precaution, we assign one of our trained professionals as a back-up for each reservation should there be an emergency on our end. Rest assured there will be no service issues while you are away. Also be prepared to provide us with emergency phone numbers including: your cell, the number to the hotel you are staying at, a trusted neighbor’s or family member’s number(s), and the number to your vet. ***Our vet is qualified and very capable should there be an emergency. We will need written authorization from you to take your pet to any vet before you leave town. This initial visit will take approximately 30-45 minutes. Upon completion of the visit, we will provide you with a written contract specifying what services you have requested. Upon request, we will gladly provide contact information from several very satisfied customers. Armed with your detailed instructions, we will mimic your pet’s daily routine while you are away. 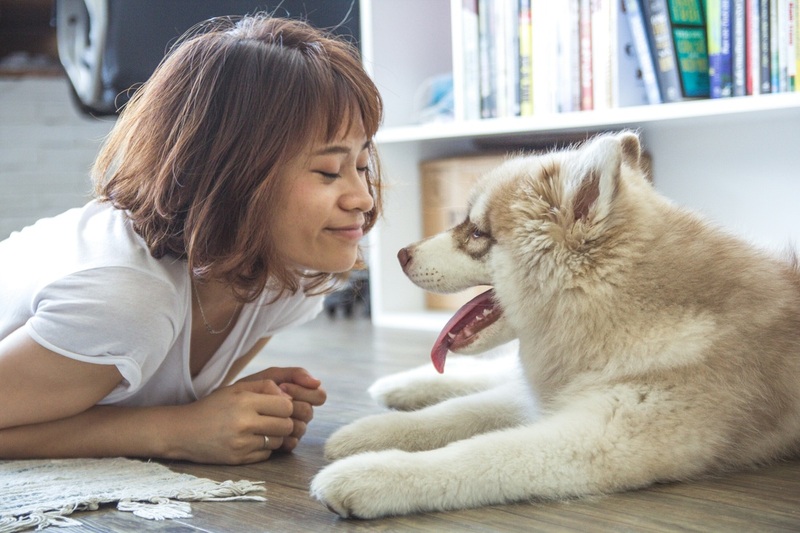 In the comfort of his/her own home, your pet can enjoy daily exercise, delicious food, and if need be - consistent use of the indoor or outdoor facilities (i.e. Potty Breaks). We also clean up after your pet whether that be in the yard, the litter box, a cage, or an aquarium. Our reliable, professional, well-trained staff will treat your pet with patience, love and kindness – just as you do. And if you happen to miss your “baby” too much – we can communicate via phone and text as often as you like. We understand that plans sometimes change. For that reason, we do not charge our clients if a scheduled pet sitting reservation has to be canceled. Please be considerate and notify us as early as possible. ​ © COPYRIGHT 2016. ALL RIGHTS RESERVED. *Disclaimer: Collieco Pet Sitting is a referral service. We do not perform any pet care services, we simply pass along your information to an actual pet sitting company and they perform the work. We work diligently to ensure you are getting the best service at the most affordable prices. Collieco Pet Setting assumes no responsibility for the work that is provided at your home. Nor does Collieco Pet Sitting take responsibility for any damages or losses that may occur at the time of service.